There are lots of choices when it comes to eating at Walt Disney World. 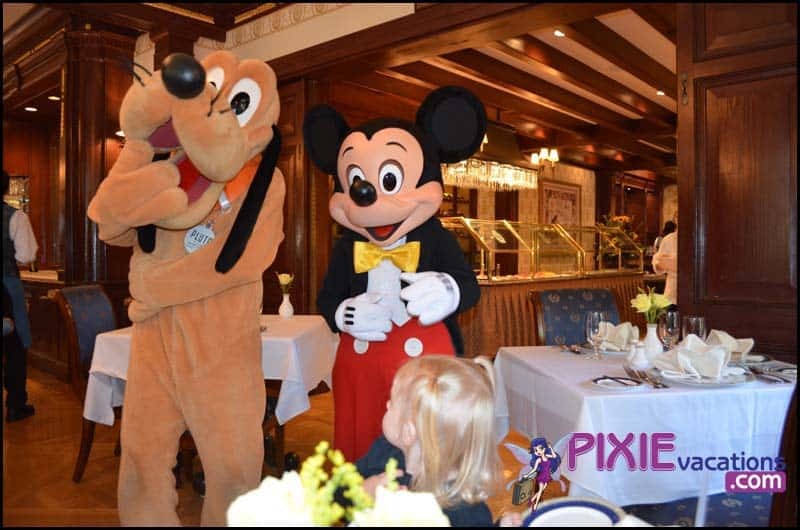 IF you have little ones you are going to want to book at least one Disney character dining restaurants as part of your Disney vacation. We try each Disney character dining at the Disney parks and Disney resorts. Some dining spots are great values, some meals have fantastic character interaction, and some are good dining choices for your first trip to Walt Disney World. 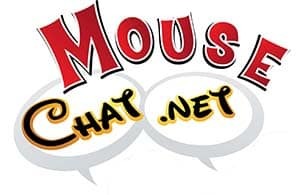 Please listen to our full Disney character dining podcast here or on iTunes. 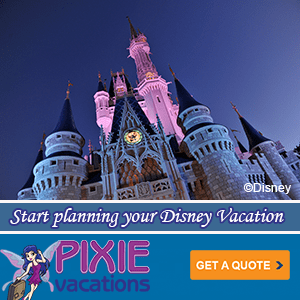 We cover every Disney character meal experience and share our tips for how to plan your perfect Disney World vacation.